In Store & Online: Sign up to receive old navy emails and receive a 30% coupon on your first purchase, plus get another coupon on your birthday. 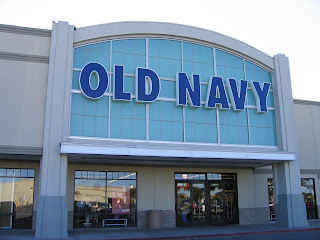 Online: Enter Old Navy coupon code: ENJOY in their promo box at checkout. 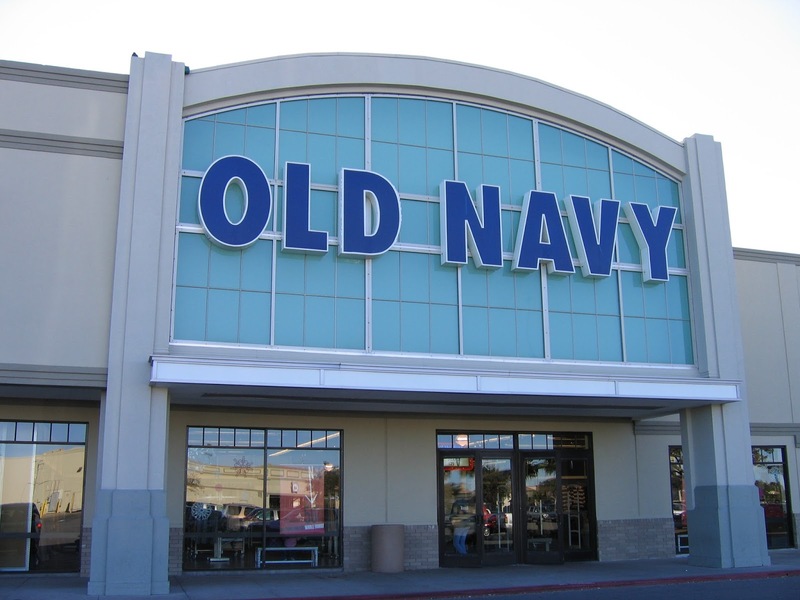 Printable Coupon: Valid at Old Navy stores when you spend over $50. Must show barcode at the bottom of the email. Print out these coupons and get a 15% discount, valid at Old Navy Outlet stores, Banana Republic Factory stores, and Gap Factory. Print out the whole email for a $10 discount on your entire purchase over $50. Don't need to print out any coupons, just mention coupon code MORE in store. Head on over to Old navy stores today and get Items for the family for only $4, coupons not required. Old Navy stores are hosting their $1 Flip Flop Sale where all solid-colored flip flops are on sale for only $1. Limit of 5. Print or show on mobile device, valid at old navy and gap stores. In Store only get a 50% discount on select clothing. Print coupon for a $30 discount on your entire purchase when you use your Old Navy Card, GapCard or BananaCard in store. Enjoy additional savings at Old Navy stores withthe coupons above... Old Navy is a retailer of apparel, accessories and shoes for every family member. Shoppers seeking style, comfort and quality at great prices need look no further. Old Navy has all your wardrobe essentials in one place. It doesn't get any easier than that.